Any recommendation on 3M car Matt for GLC? Where else can I get it beside Max Trend? i did mine at paya ubi ...but only for the rear boot for $100. its the thick kind. Currently using non-3M, started to tear Liao. 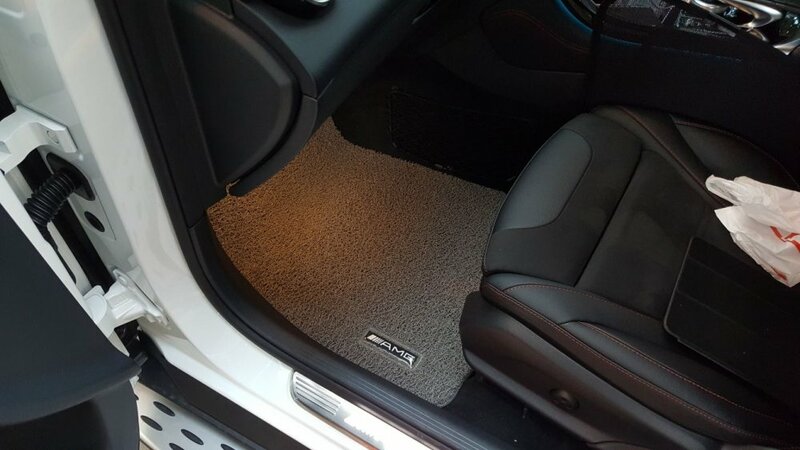 Wanted to replace for all the floor Matt...boot using the TB trunk tray. Using this now....took a risk, ordered the RHD version, fits perfectly. Highly recommended. Now my original AMG mat under these 2 layers of protection. Very much easier to maintain now. Oh they hv RHD option? Just communicate with the seller. 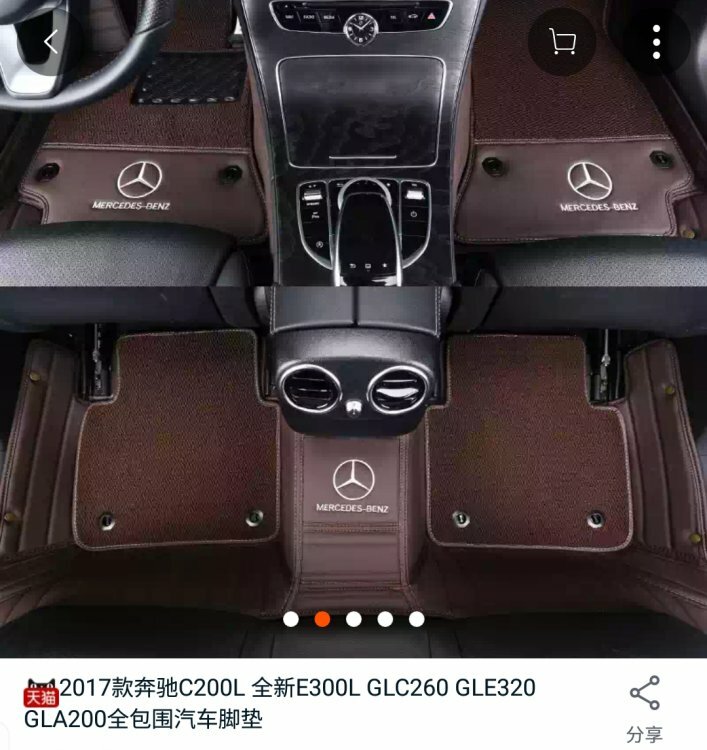 Tell him/her that you are buying for RHD GLC similar to those in Hong Kong. They have template and sold to HK GLC owners before. My suggestion is to ship it in via sea freight combined with other shoppers or your other TB purchase to meet the 1 cubic metre minimum volumetric charge for sea freight. I got my carmat from ccms on Carousell. Quality and fit are both excellent. Do u hv the price for 3M type? 3M type. For price best check with the seller directly. 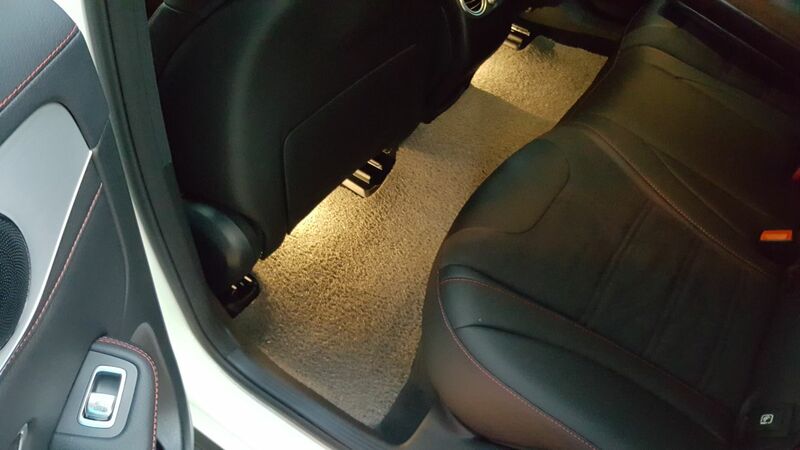 3M car mat from maxtrend this morning. FYI, Those w/o wrty sticker are not from 3M...words from the staff. Hi, how much? Can share Supplier contact? @Johs Did you get it done there on the spot or was there a need to preorder? Can you PM me the damage too? Am considering between the original 3M or the 3D Maxpider type. Possible to share here for the benefit of the other members looking too? Thanks! Have used both for my previous ride and now choose to use 3D maxpider. For me , the custom fit (does not move around at all), easy maintenance (vacuum with occasional wash and dry) and the OEM look made Maxpider a simple choice for me. 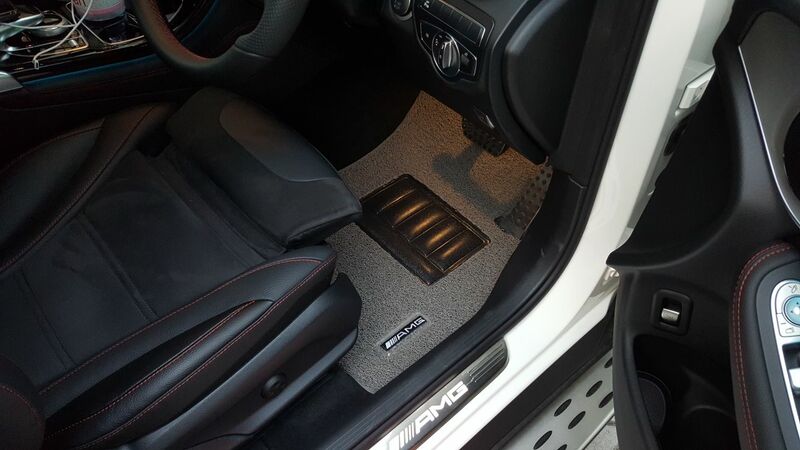 I personally do not find the 3M style mats not to be as aesthetically pleasing. 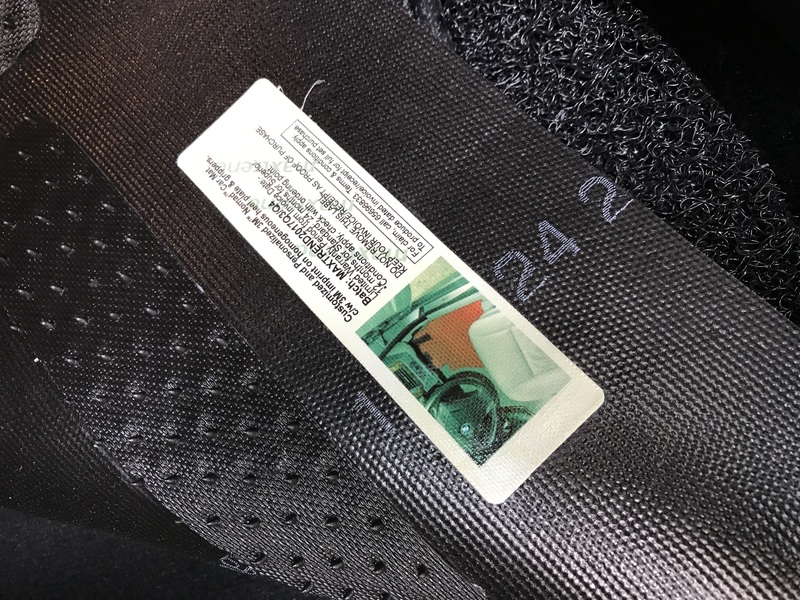 If you are planning to go the 3M style mats, my suggestion is to stick with the 3M brand. Quality of the other look alikes cannot match 3M and do not last as long. Tried almost every supplier of such mats. I wrote to Maxtrend. They said that they were able to do it on the spot at their Bukit Batok factory but I should call before I head there to confirm availability of staff to customize it. Anyone else has used the Maxpider? It looks good but is pretty ex. How does it fare with the dirt and grime? Just my preference, ..... i dont like the 3D Maxpider. Ended up going with the Maxpider. 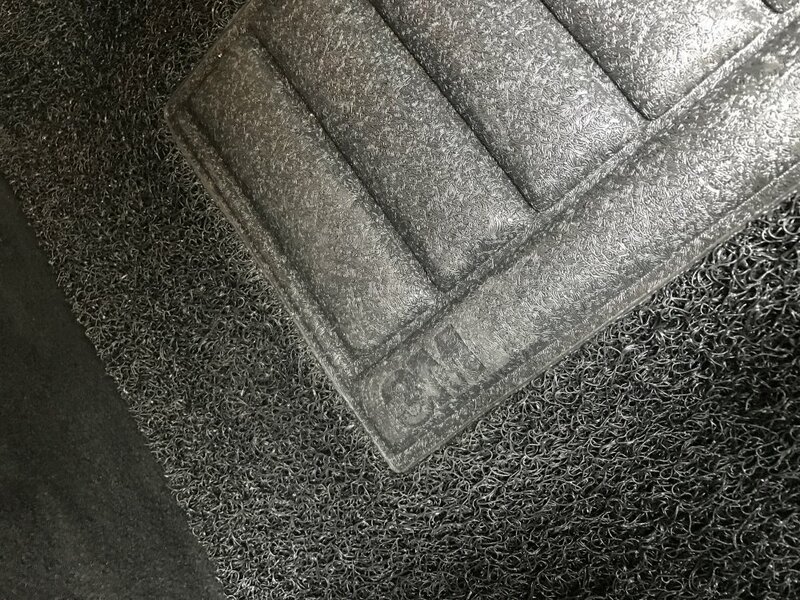 I found that the coil-type mat like the 3M or 3a traps dirt and dirt removal is very difficult. I like how the Maxpider look, and also that it helps contributes to a reduction in cabin noise. I talked to folks in Maxpider about having a forum discount and they have agreed for 10 units and above (including mine). If you are keen and have a PI car please let me know. For C&C you can go directly with them. How much for the maxpider mat group buy? We need 10 pcs. Total $358 per set from memory vs $398 regularly. Do we have a quoram? Thanks. Not going for it.